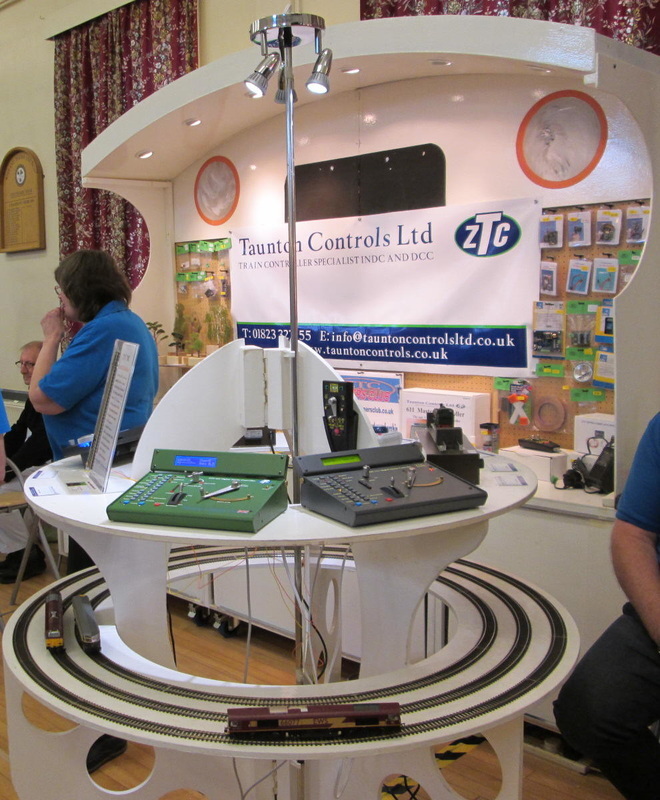 Many thanks to everyone who attended this years show. 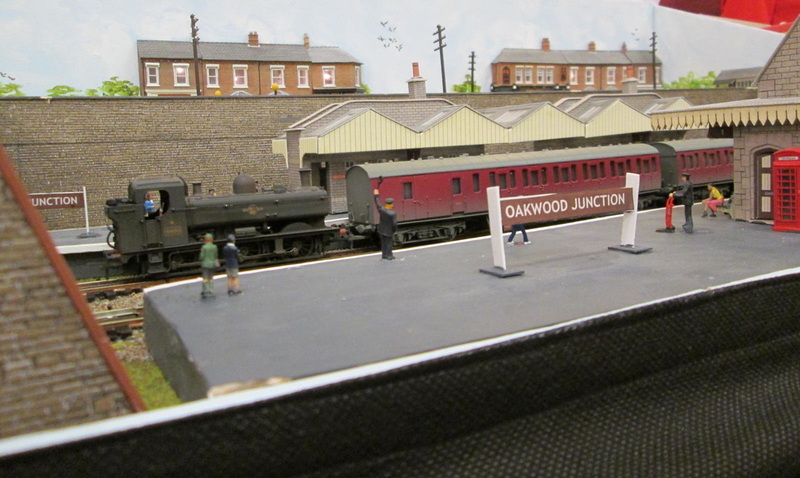 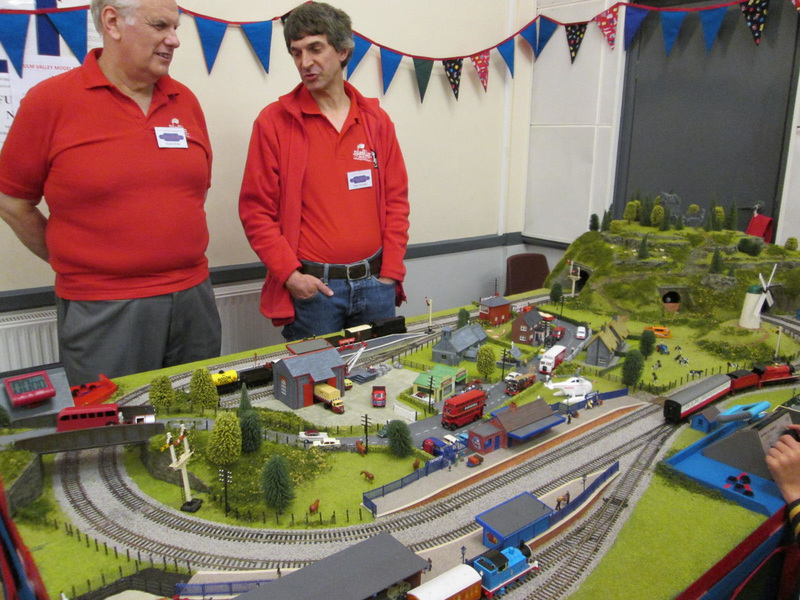 A good range of layouts, excellent trade support and catering kept everyone happy. 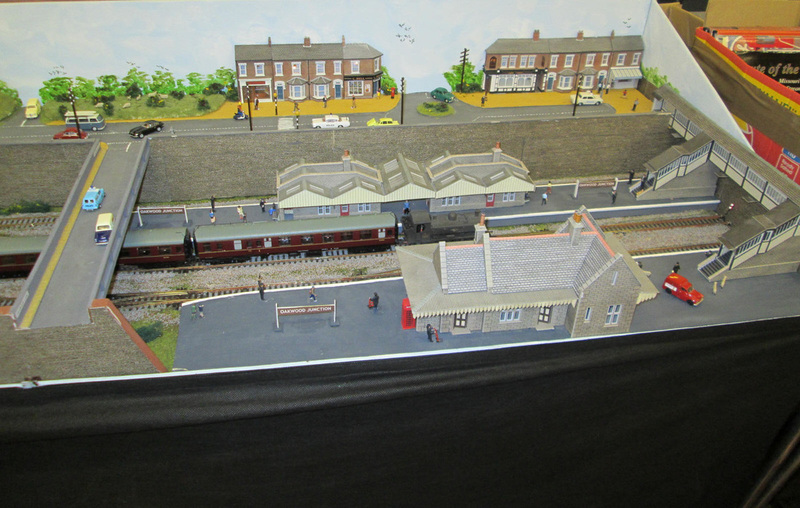 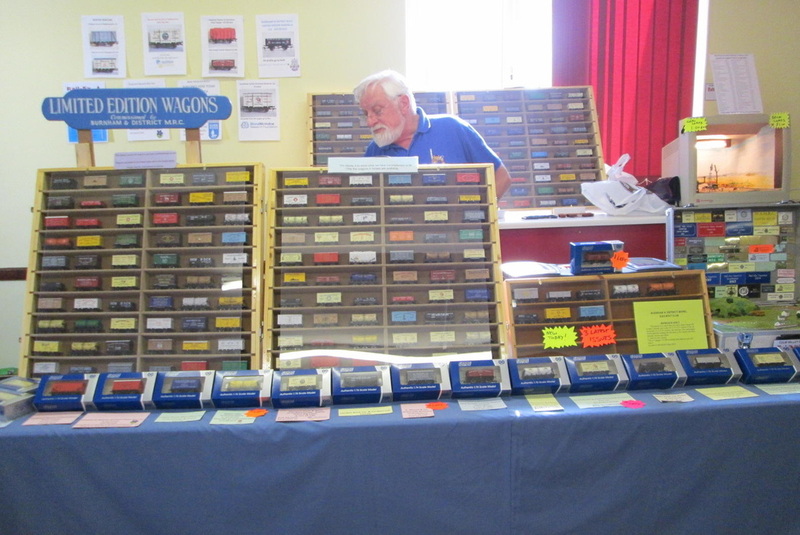 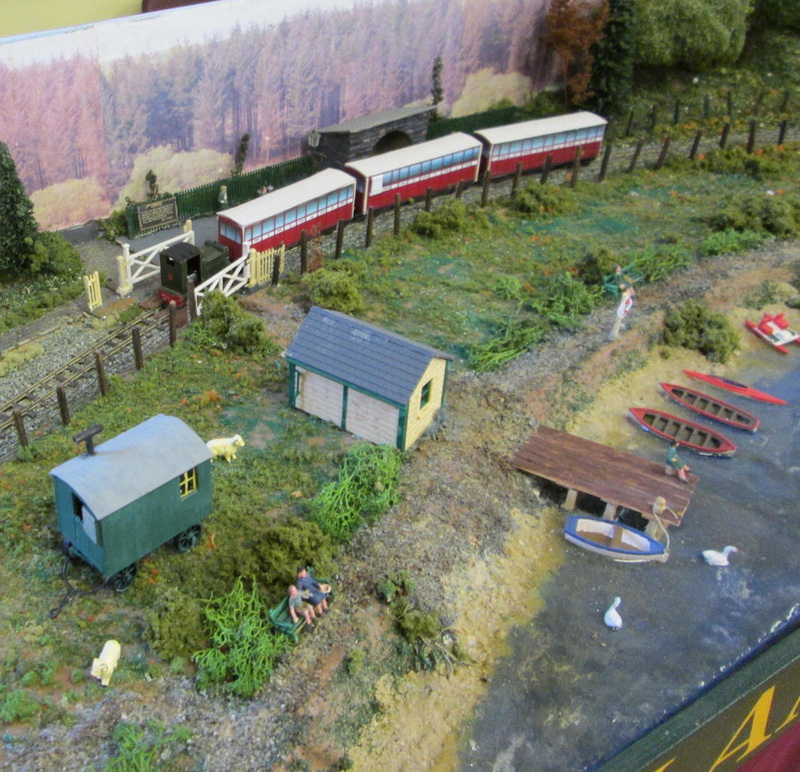 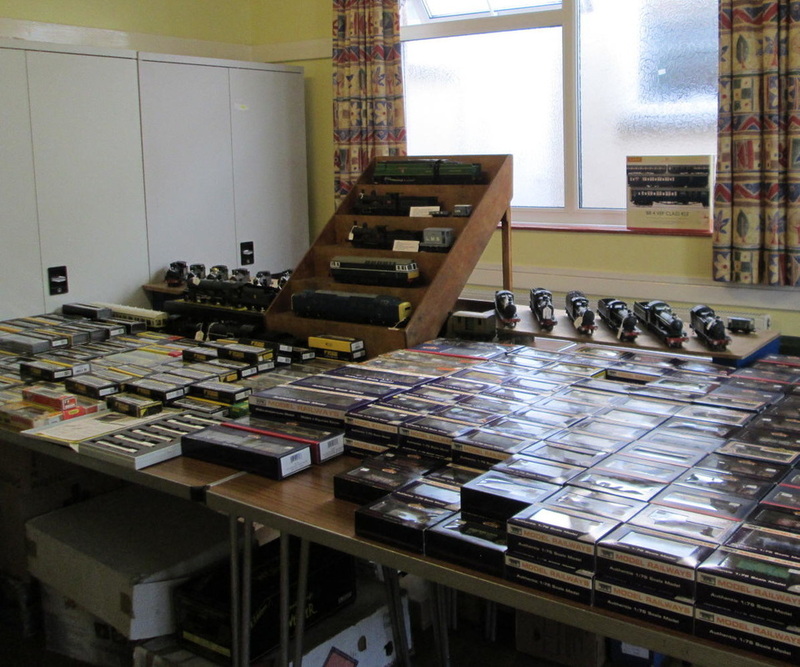 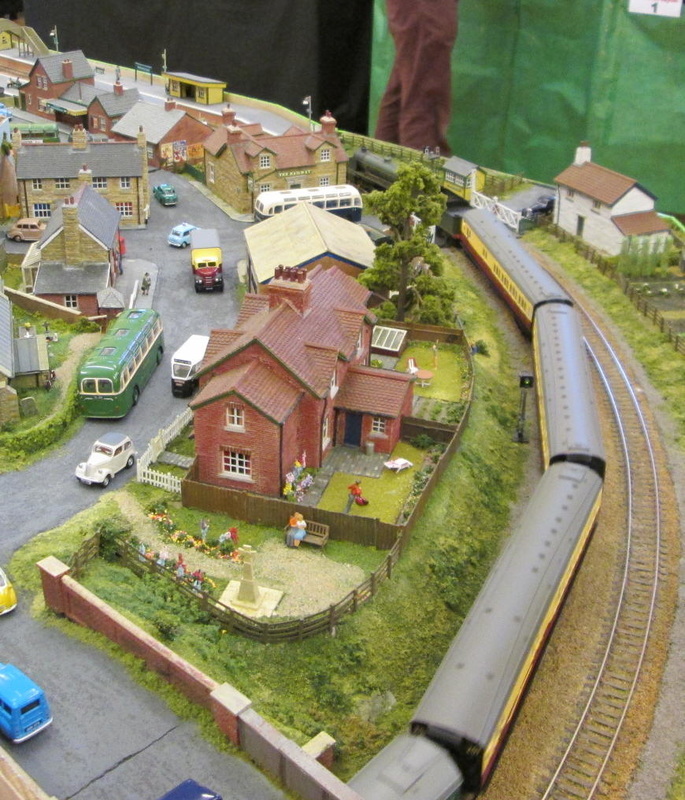 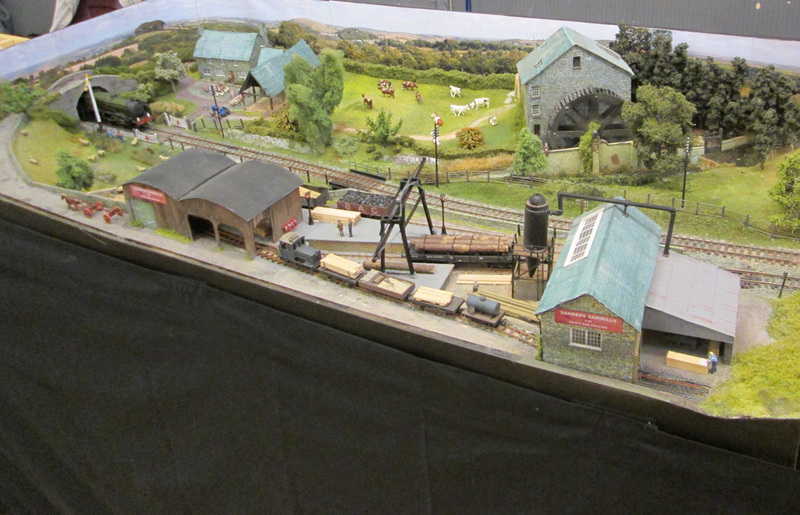 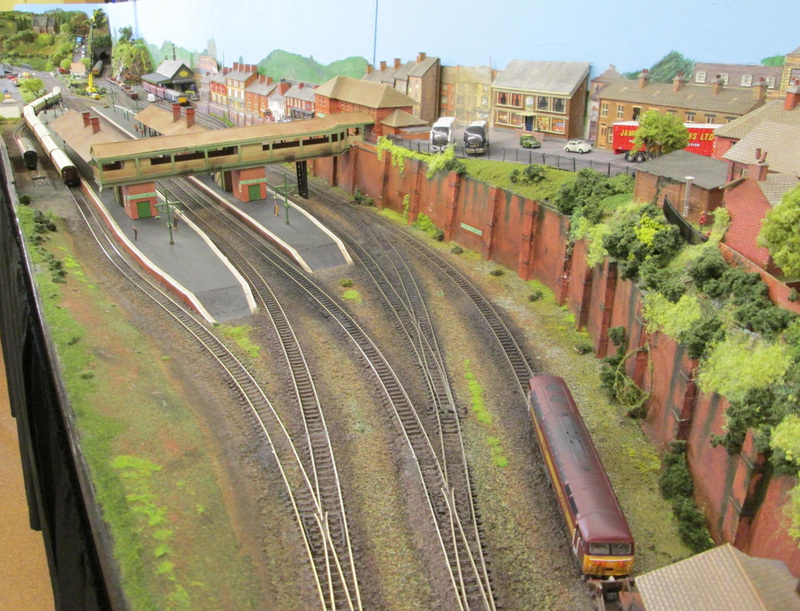 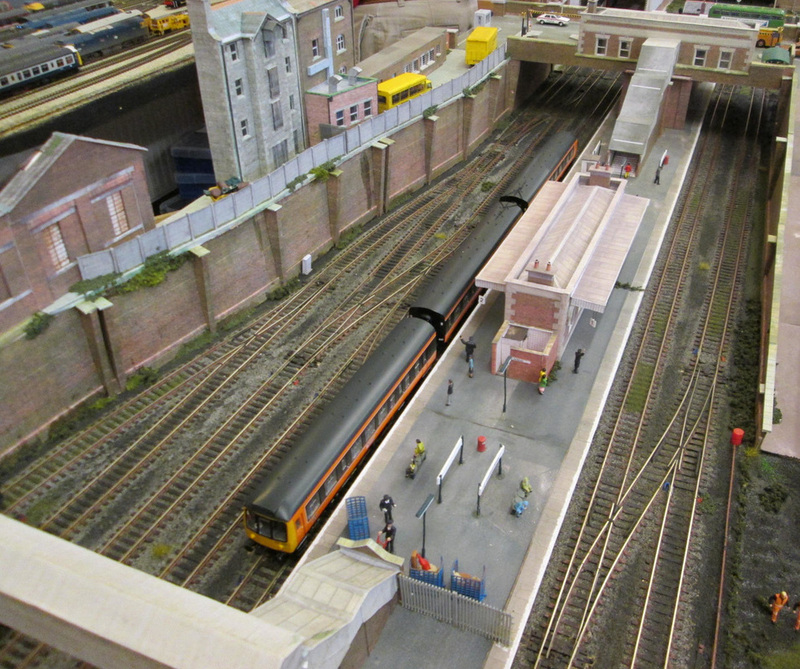 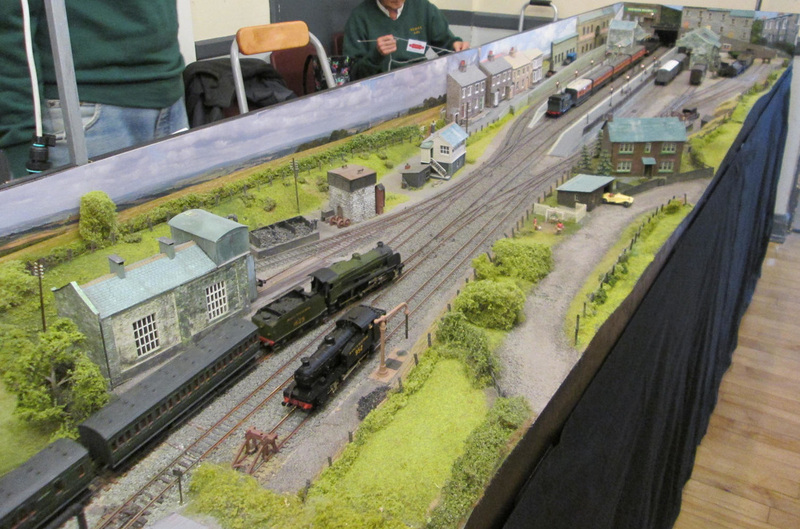 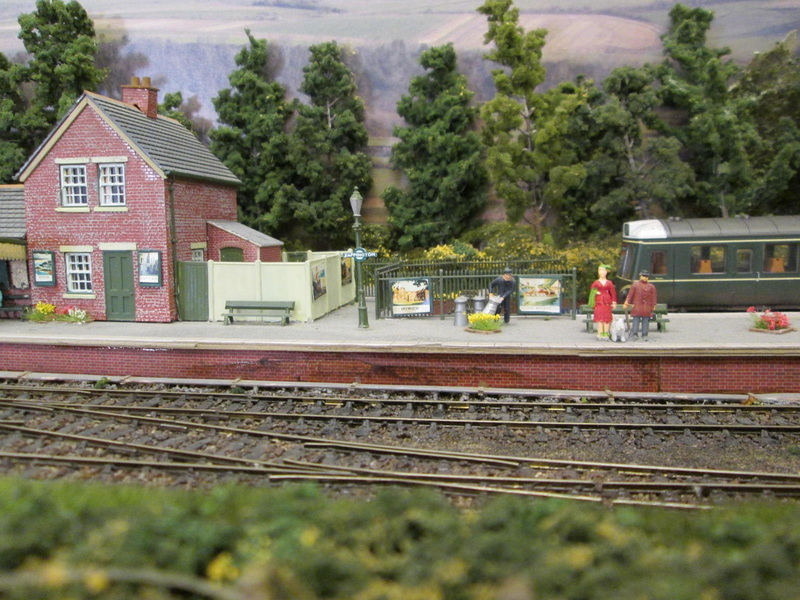 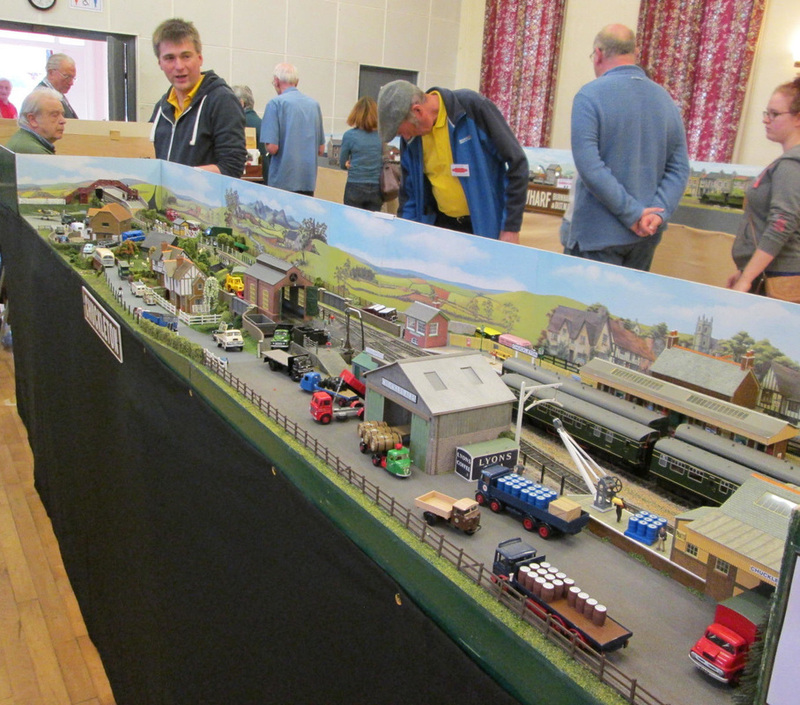 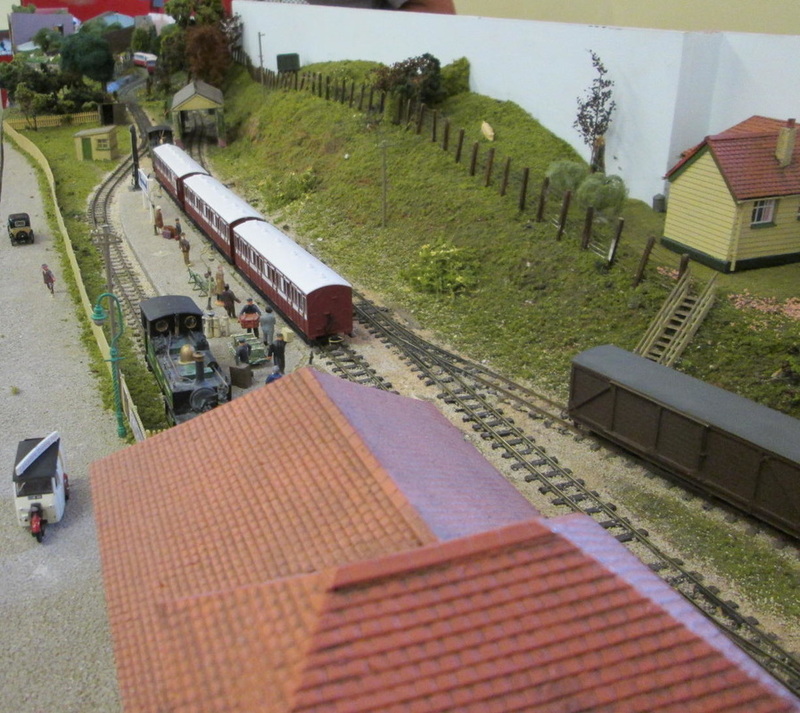 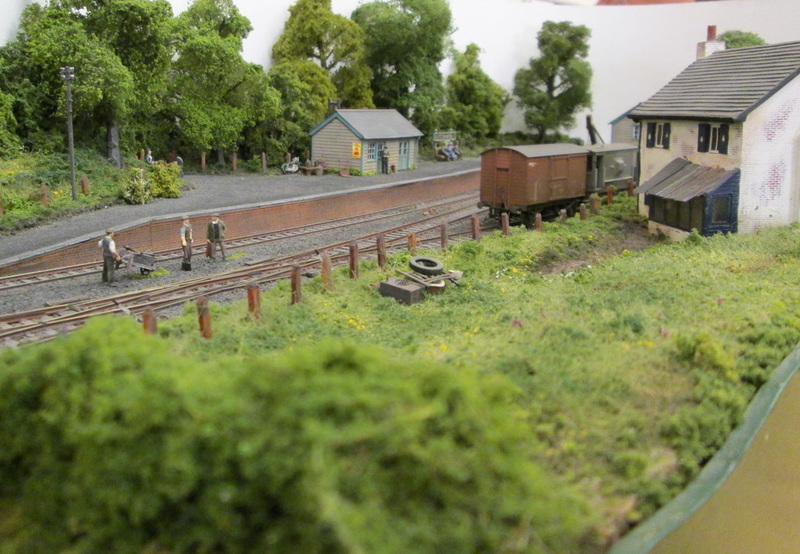 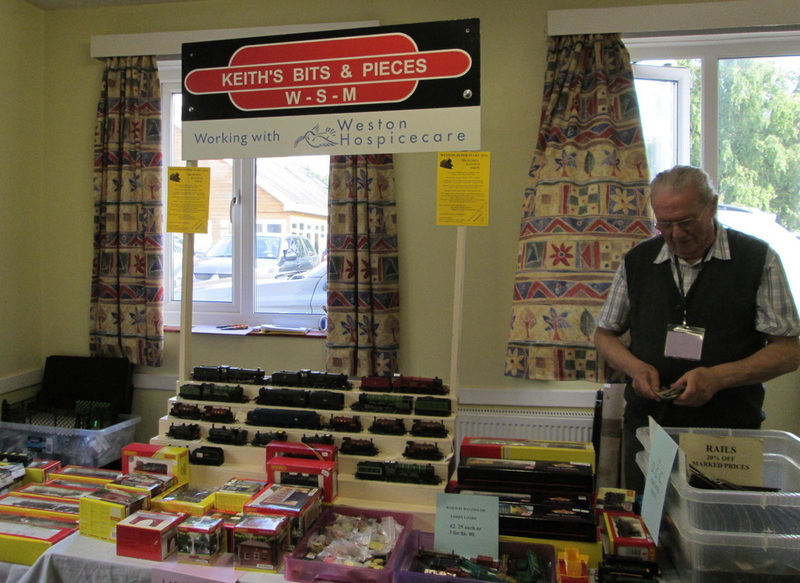 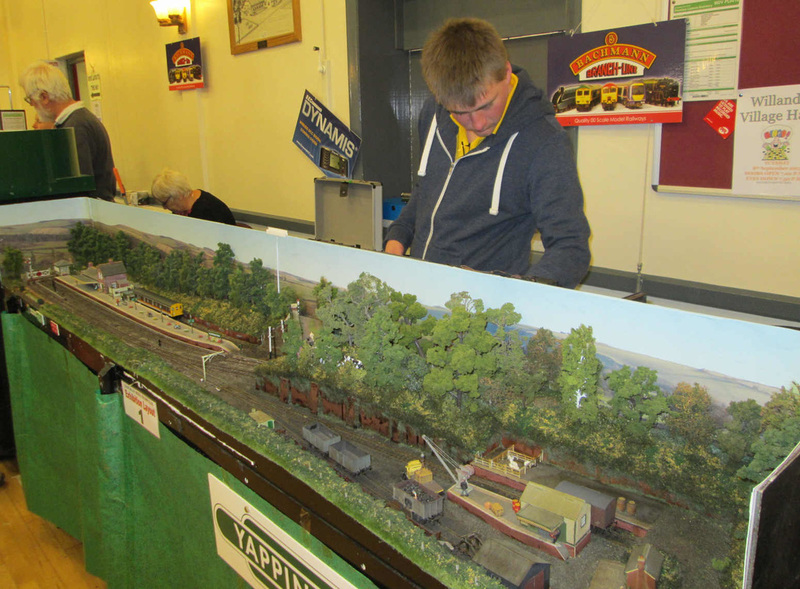 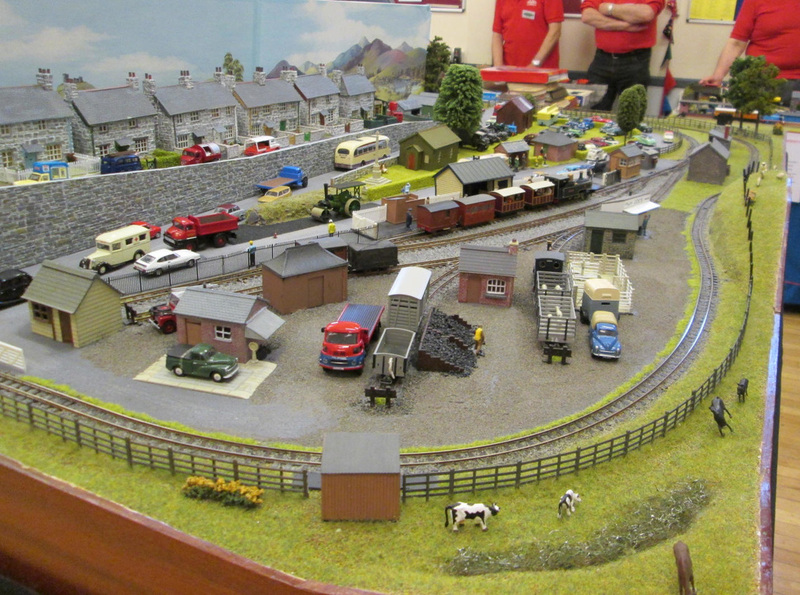 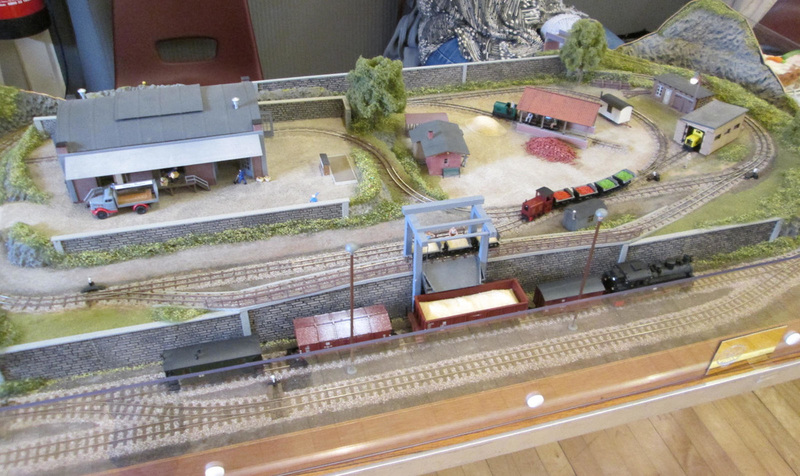 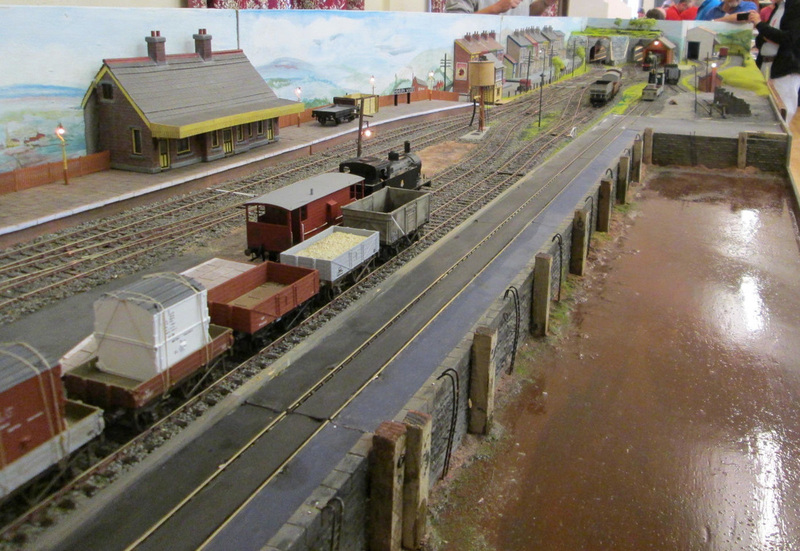 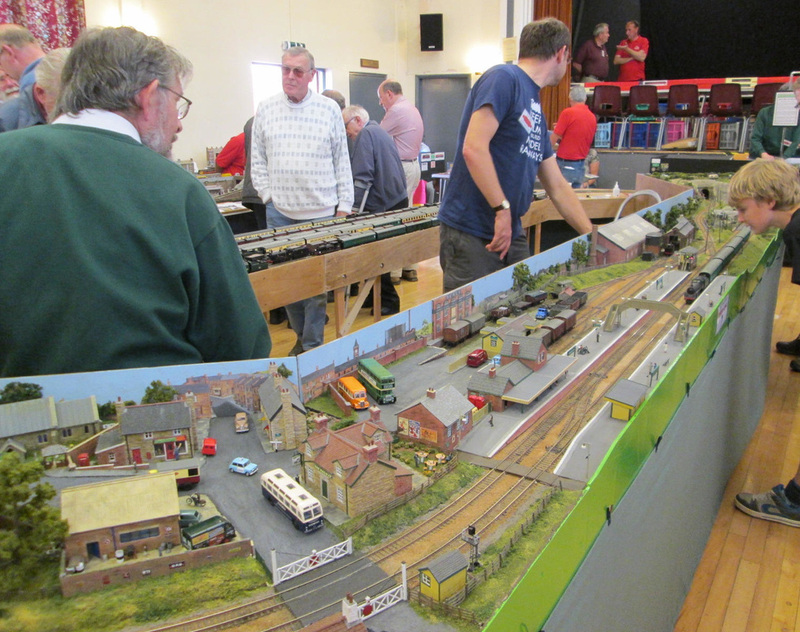 The CVMRC layout "Soldor" was kept busy with children able to run the trains and shunt into sidings. 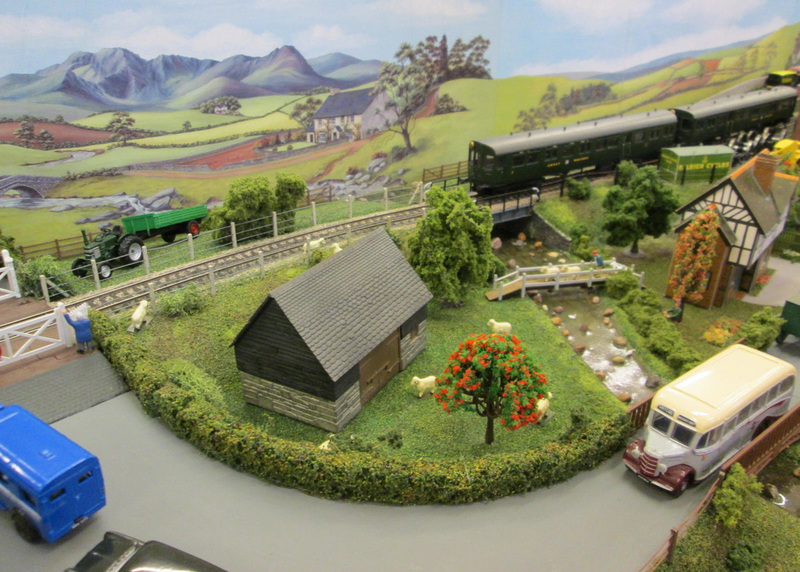 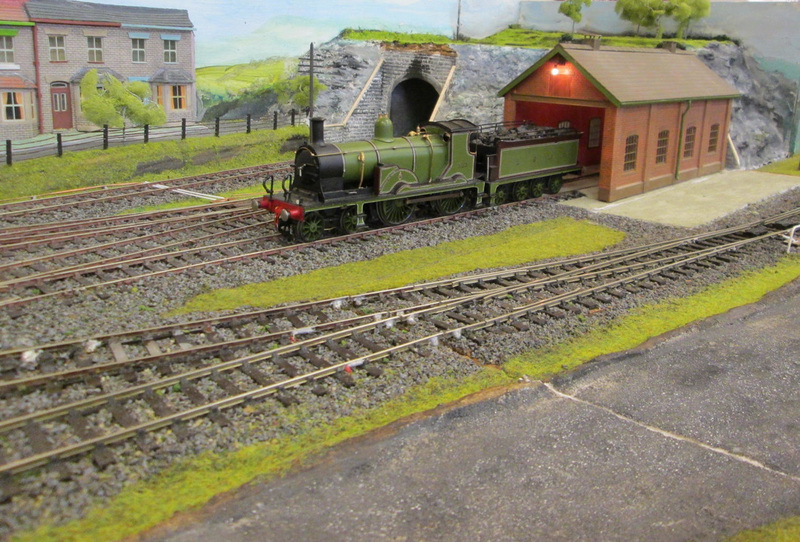 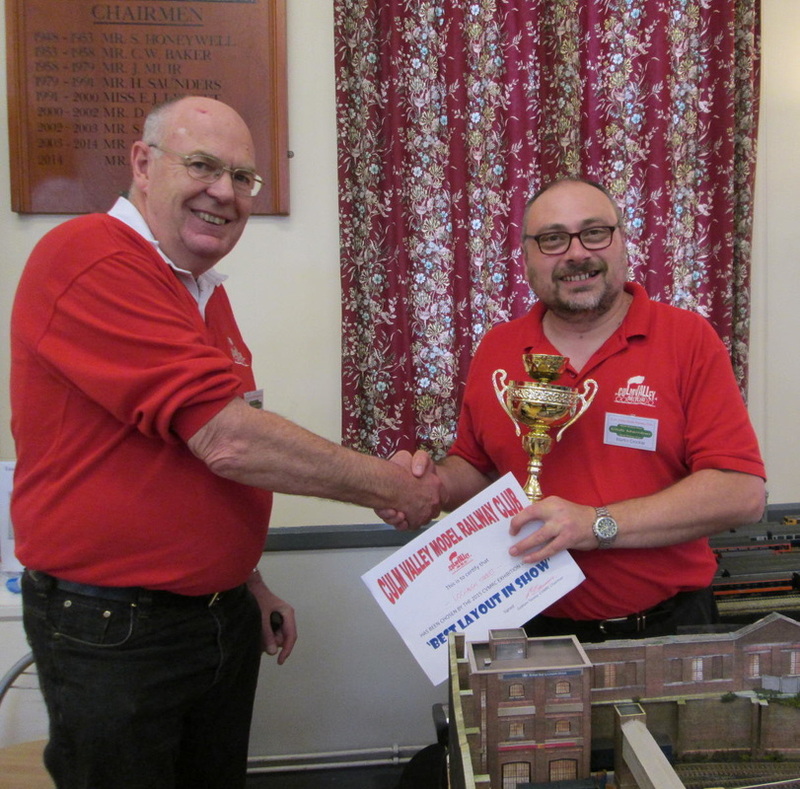 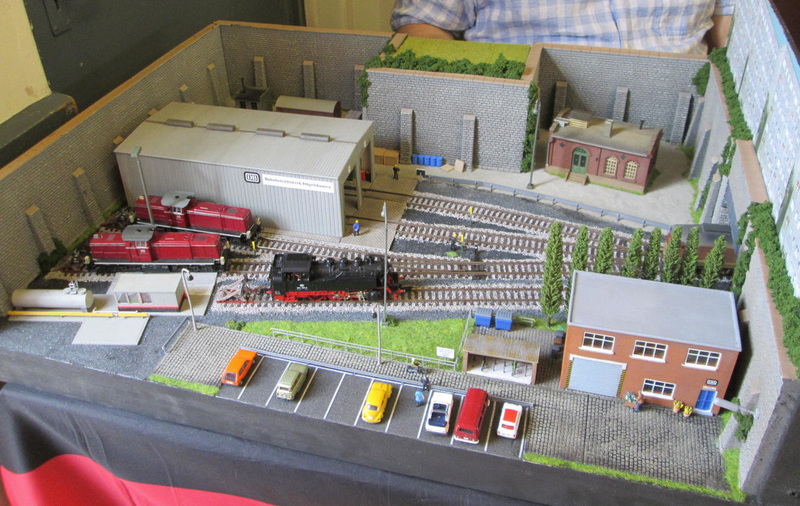 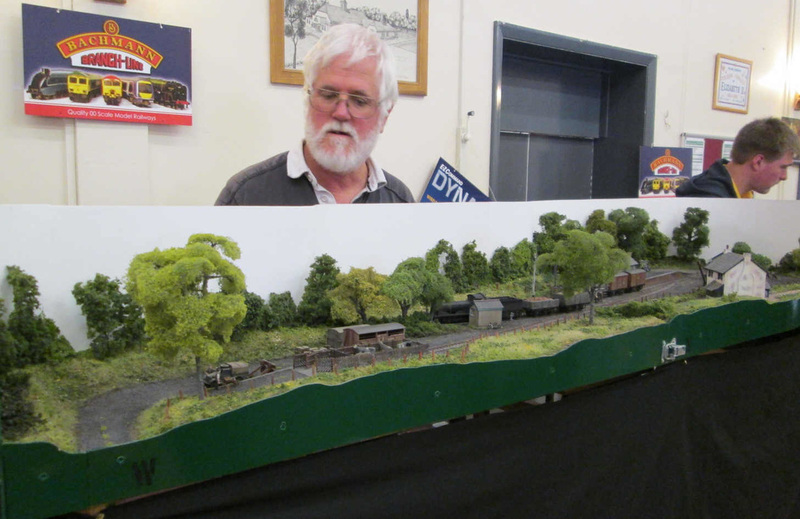 This years "Best in Show" layout, as voted for by members of the public, was won by "Lochalsh Street" by Martin and John Crocker. 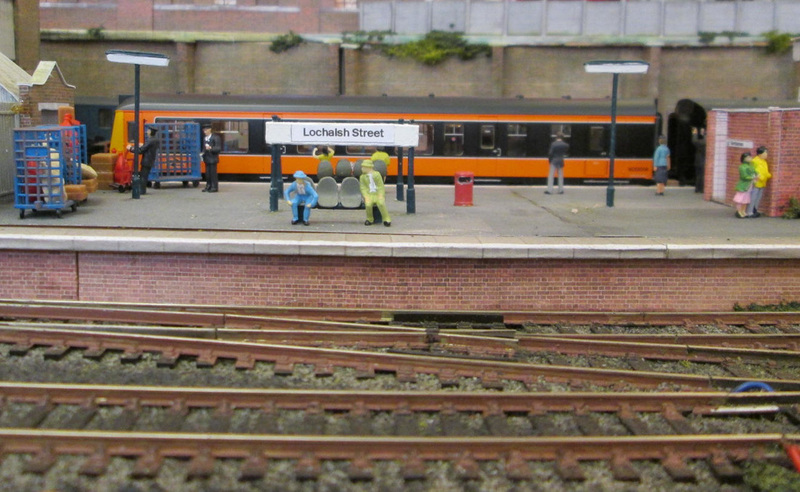 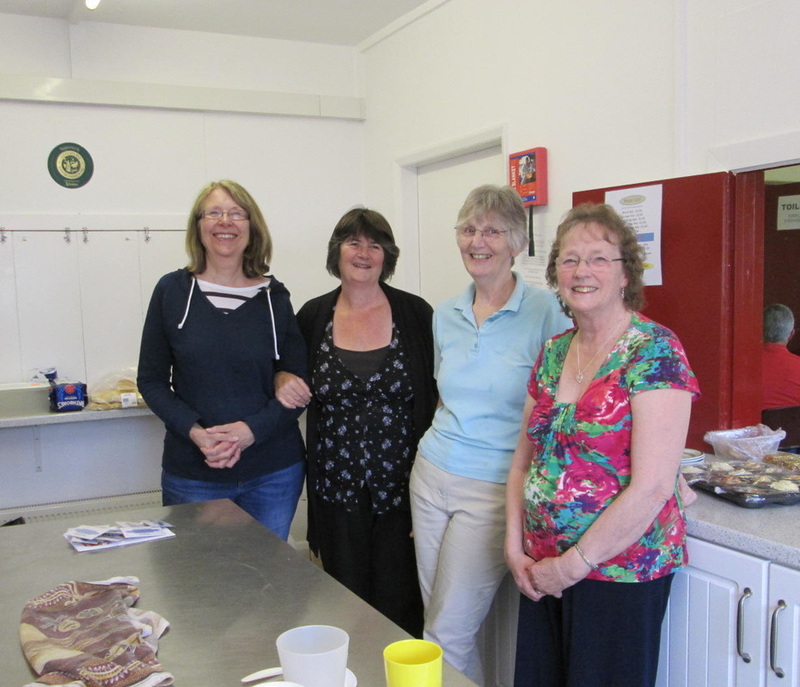 "Lochalsh Street" wins "Best in Show"
Many thanks to everyone who worked hard all day serving delicious tea and buns.